HauteHair is Salon Gerards exclusive full packaged looks. This section of the website is still under construction. Stay Tuned! From a subtle tinting to the fiercest of colors, Salon Gerard will match the tone of your skin to the color you crave. We use a premier Goldwell line that promises rich tones and varying depths. Click here to learn more about your options. Salon Gerard offers a full array of services for your big day. From hair to makeup, we will get you and your bridal group looking your best on your big day! Looking to learn more about bridal design or group packages? Start here. 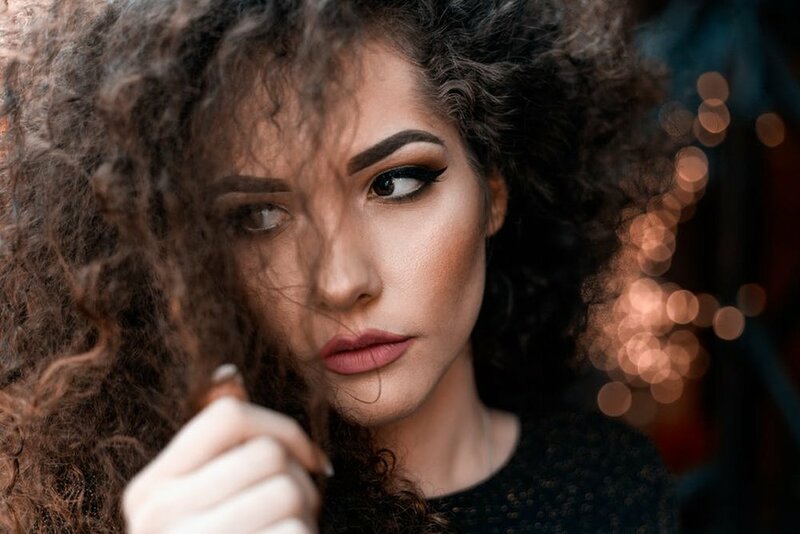 Sugar Pop Aesthetics offers custom, high-quality Micro-blading, professional makeup application and skincare services to meet our clients' individualized needs.